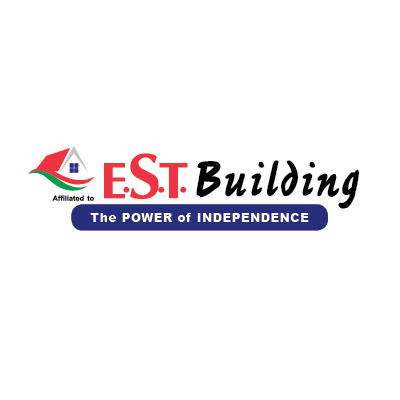 EST (Pty) Ltd was established in 2007 as a co-operative buying group empowering small and independent FMCG retailers. This was as a direct result of the plight of small businesses being dominated by large chain groups who ruled the market to the virtual exclusion of the smaller players. The business has two operating divisions: EST FMCG represents the group’s food and grocery business whilst EST Building, a specialist building supplies division, represents independent hardware wholesalers and retailers. Join a Buying Group that offers you excellent supplier trading terms as well as volume-based deals from a wide range of highly respected listed suppliers and brands. Join a Buying Group that offers you excellent volume based deals from a wide range of highly respected Suppliers & Brands. Both divisions have a prominent footprint in South Africa, neighbouring states and other Sub-Saharan African countries. No centralised supplier accounts are run by the group – each member is responsible for its own financial and credit relationship with suppliers. Purchasing is conducted at a group level, through Head Office, as well as at a store level. 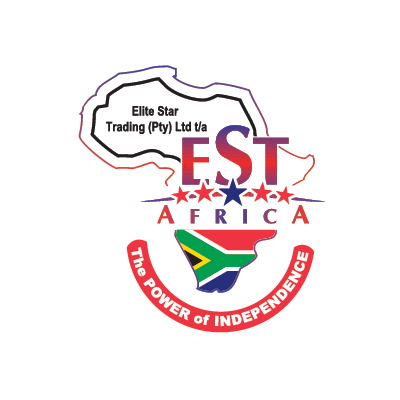 As a business EST (Pty) Ltd focusses on improving the trading term packages allocated by suppliers to independent traders and has adopted a transparent business formula allowing both members and suppliers to reach their full potential. The EST (Pty) Ltd strategy for growth focuses both on increased turnover within the current member base, as well as expansion of the member footprint, enhanced warehousing, distribution and re-distribution capabilities, targeted regional ranging and specialist category expansion, developing a consummate customer understanding and enhanced customer communication both at group and member level. Ongoing focus will remain on using the group’s buying power to achieve best-in-class trading terms to optimize profitability both for itself and its member base. In addition, a relentless drive to increase sales in Sub-Saharan Africa is a primary pillar of the group’s expansion strategy, with the Elite Star member base firmly focused on the African market, based primarily on the development of member export capabilities.